Our 2010 wedding season is officially over. And what an amazing year it was! We want to thank each & every one of our couples. We enjoyed each of your weddings & have great memories from each of them. We are creating a collage of all our 2010 clients so please send us your favorite wedding photo! 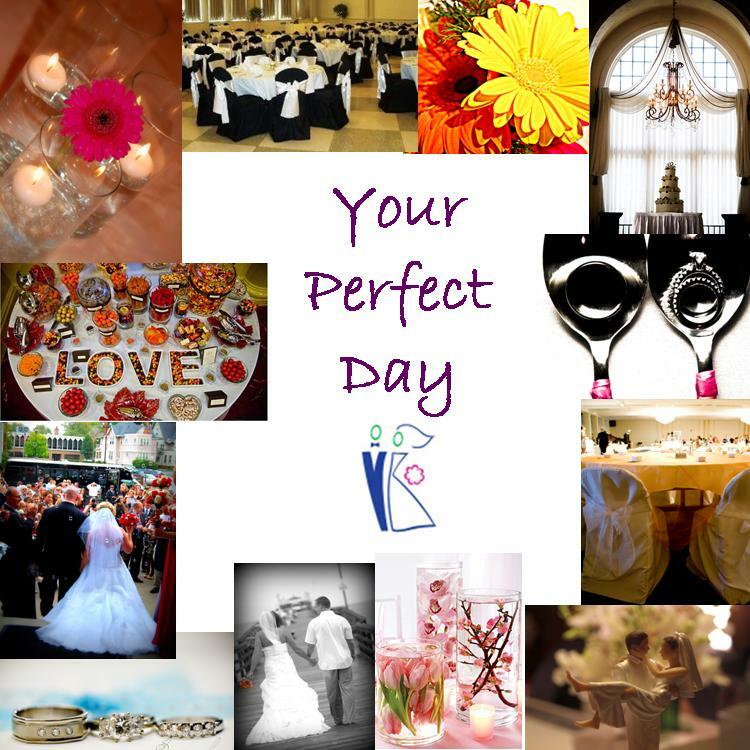 Email it to yourperfectdayllc@gmail.com. Once we get all the pictures, we will post a blog that features each of them.....PLUS we will have the collage on our studio wall by Feb. 1, 2011! So, be sure to stop by our studio to check it out! We also want to thank all of the wonderful vendors we have met & worked with this year! We are so honored to have worked with some of the top Toledo vendors & look forward to seeing more of you in 2011 & years to come! We wish everyone a "Happy Holiday" and an "Amazing New Year!"